Have your rights been infringed? Have you been sued for infringement of anyone’s Intellectual Property? Do you need to register your logo or trade mark? We can offer advice on logos and trademark applications. Do you need general advice on these matters (patents, intellectual property, trade mark, copyright, etc.)? 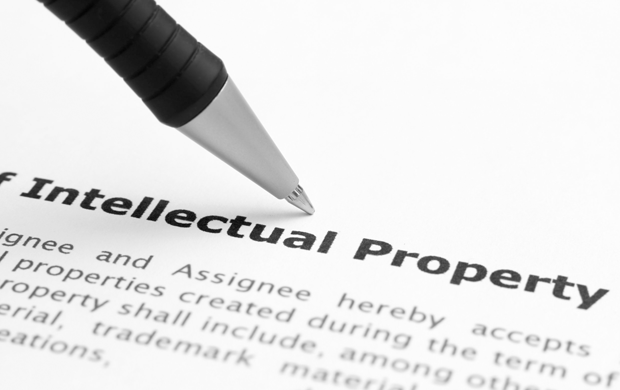 MJ McPhee provides services to its clients in respect to, and all aspects of Intellectual Property issues.